2018 was a year in which we saw more people using personal trainers in our fitness centers. Many of us have come to the conclusion that help is always a good way to begin something new. 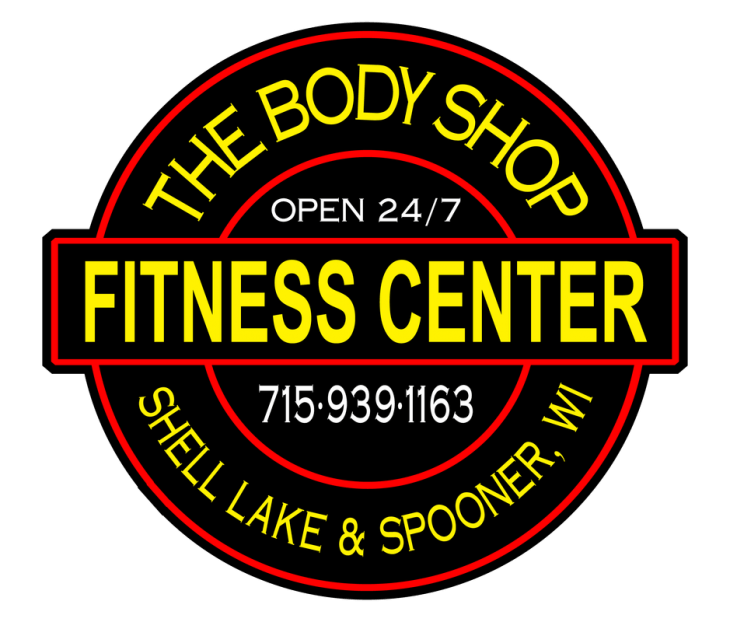 The Body Shop Fitness Centers will now have 5 personal trainers to help you begin your fitness adventure; help change your current fitness program; or sometimes just hold you accountable to your fitness and nutrition programs. We recently welcomed our fourth personal trainer, Michael Wozniak, to our fitness family. Today, we are excited to be introducing you to our fifth: Julia Corcoran. 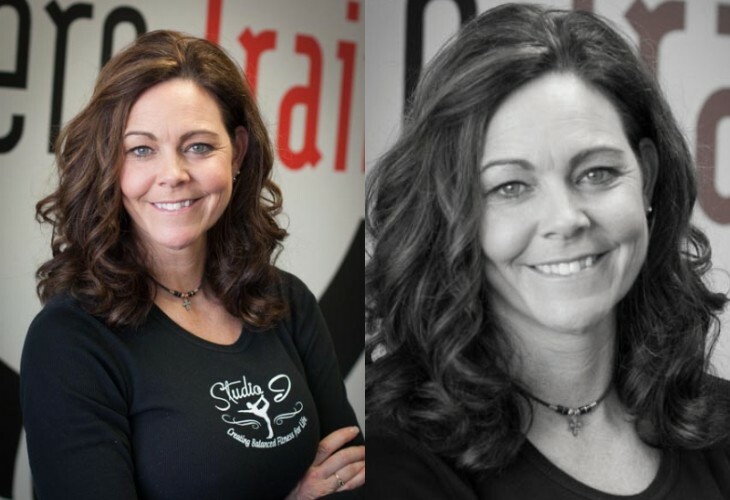 My name is Julia Corcoran and I have been a personal trainer for more than 27 years. I grew up in Michigan in a large family (10 kids) and am an identical twin. I was an athlete in high school, as well as college, and achieved the distinction of Scholar All American Volleyball player my senior year in college. Unfortunately, my twin sister was killed in a car accident at the young age of 23 and out of that despair came my love for fitness. 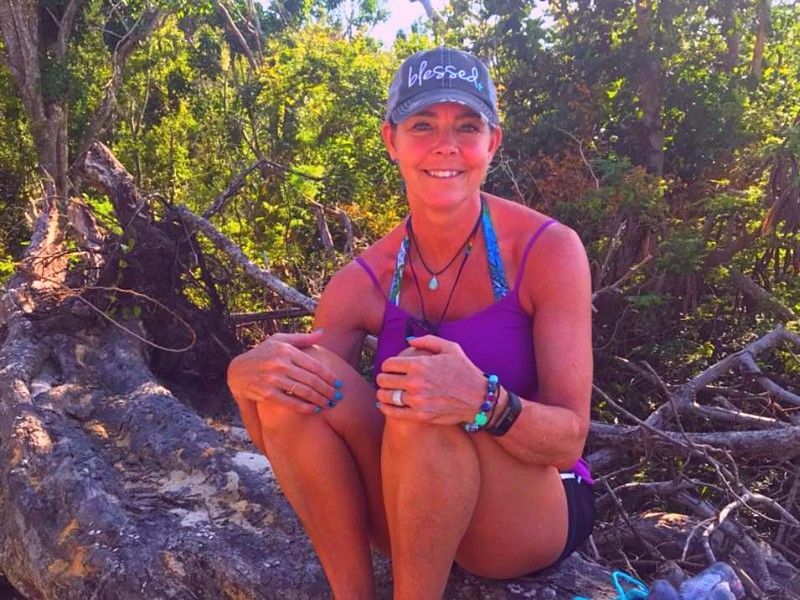 I essentially “quit life” when she passed, and fitness saved me! I began to get myself back in shape 3 months after she passed, and found my career. I completed my degree many years later and now hold a B.S. In Corporate Fitness. I have been certified in every discipline of group exercise and personal training throughout the years, and have instructed every class under the sun. I have maintained my health through the birth of 2 children, a divorce, and, most recently, a knee surgery. Nothing keeps me from getting and staying in shape, even if I fall off track once in a while. Heck, we all do! I mean, there is a lot of good food out there to enjoy!! What do I mean by that? Well, it certainly isn't about perfection. It is about balancing activity, nutrition and well being, and it's always changing! The media overwhelms us with the latest and greatest fitness and diet miracles and it's impossible to know where to turn? After 27 years in the industry I can tell you, there is no magic potion! It is about knowing your body, learning your triggers, managing stress, finding happiness and of course, balance. In addition to being a personal trainer, I am also a licensed Physical Therapist Assistant in Wisconsin and Illinois. Tom and I reside just outside of Spooner on beautiful Potato Lake, with our ShihPoo Stella and we have 5 amazing kids between us! Take a chance on me and see where I can take you!